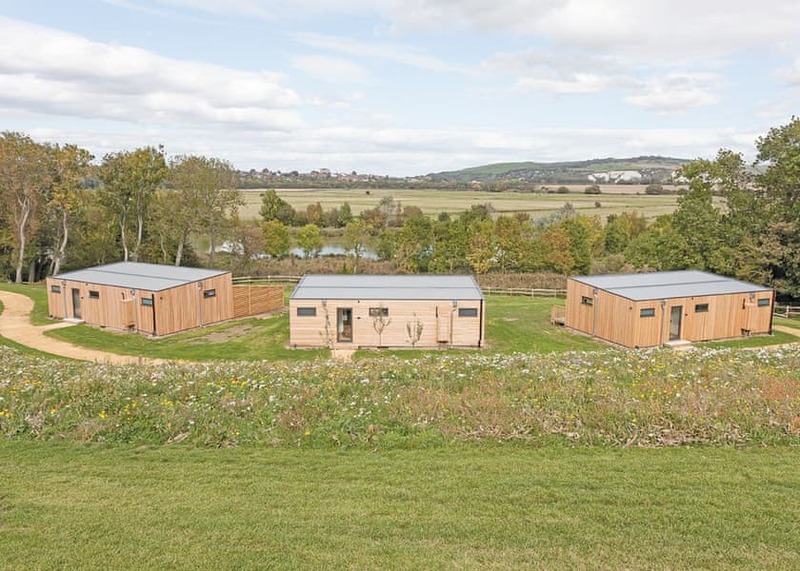 Swanborough Lakes Lodges are nestled in the folds of the South Downs National Park in farmland overlooking the lakes and views across to historic Lewes and it’s famous castle, Swanborough Lakes Lodges provides the perfect location from which to discover the stunning South Downs and the South Coast. This is the ultimate setting for romantic retreats and exclusive breaks for small groups celebrating the very best of the English countryside. 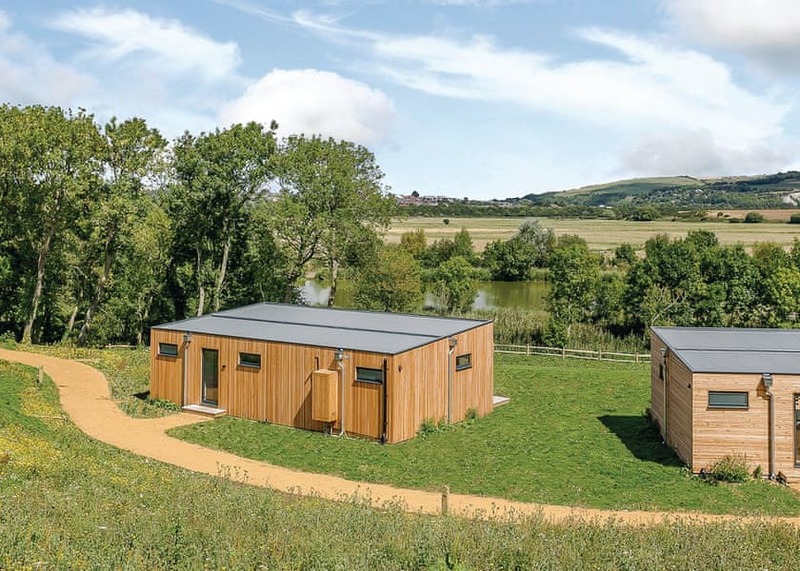 The bespoke lodges at Swanborough Lakes overlook the private fishing lakes and across the valley towards the medieval town of Lewes to deliver the perfect complement to this tranquil location. 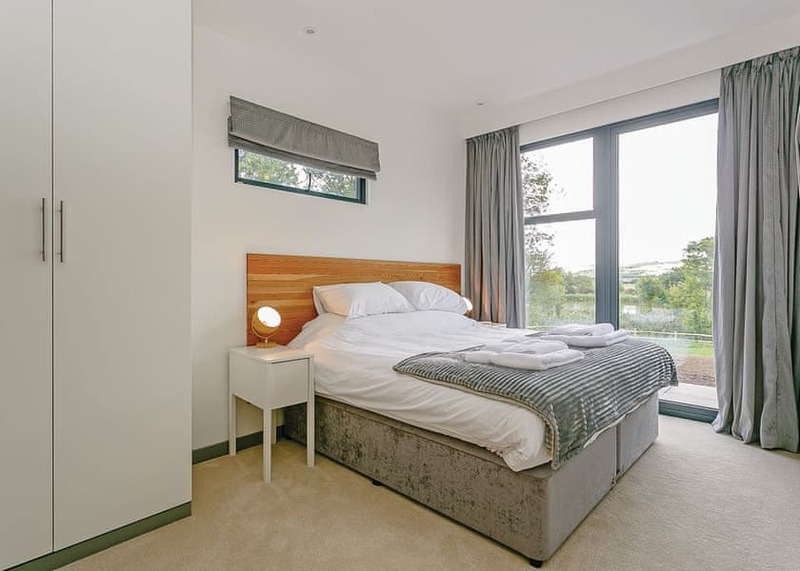 With eye catching interior design and contemporary finish, the unique central living layout ensures you can take advantage of the stunning views from the lounge and both bedrooms. 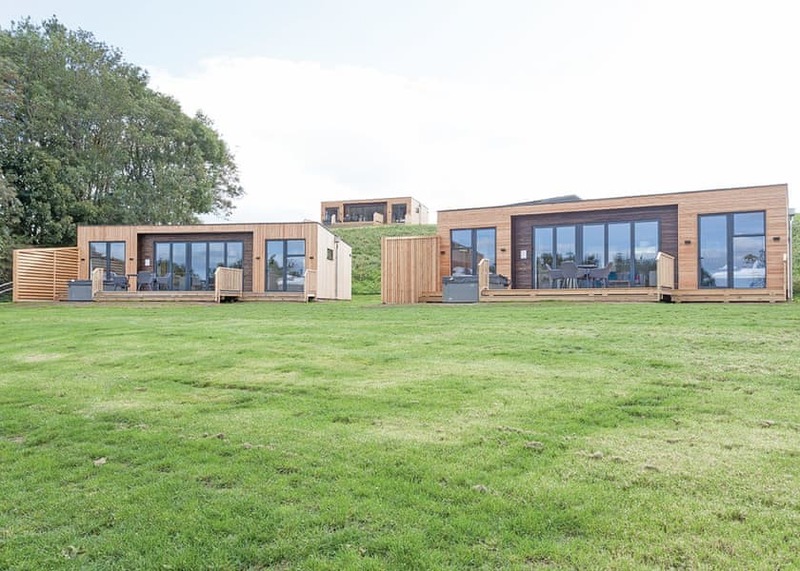 Swanborough Lakes Lodges offers the following facilities. The South Downs National Park boasts hundreds of acres of quintessentially English countryside across the famous chalk hills. 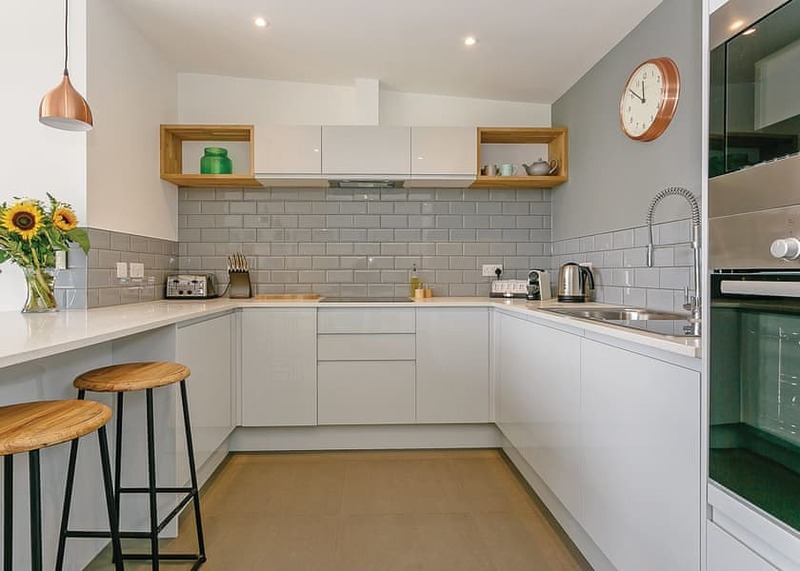 Providing wonderful, cycling and walking opportunities from the doorstep you are guaranteed to find something of interest to while away the hours as you discover the local towns and villages hosting all the shops, pubs and eateries you could ever wish for. 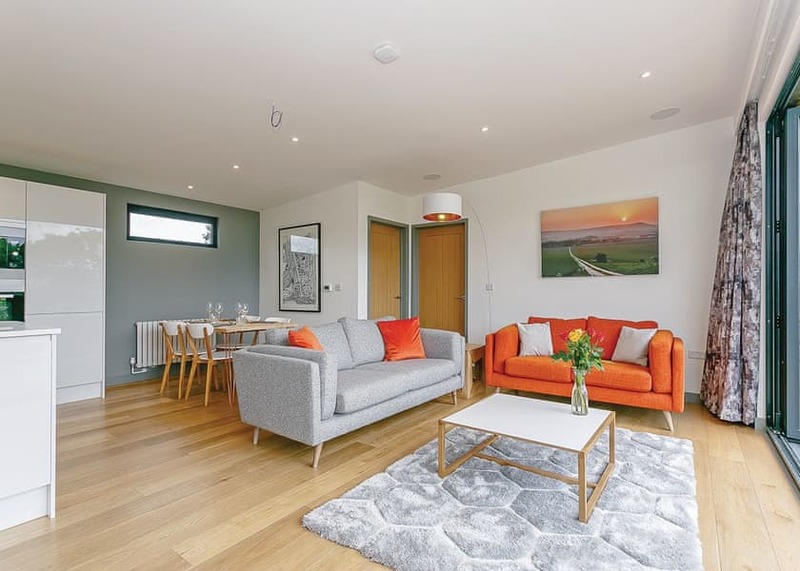 Modern luxury lodges situated in a premier position with panoramic views and innovative central living layout ensuring views from every room. 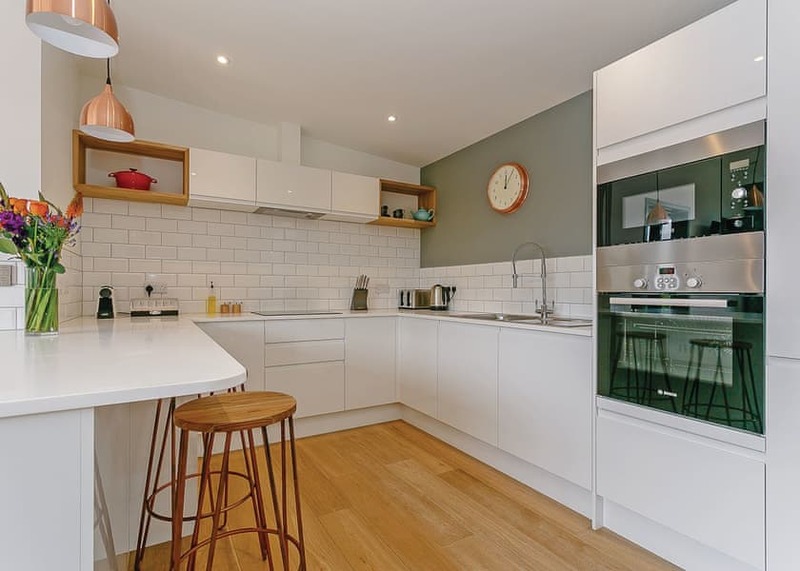 Modern, light and spacious open plan living, kitchen and dining area. Terrace with outdoor hot tub and quality garden furniture. 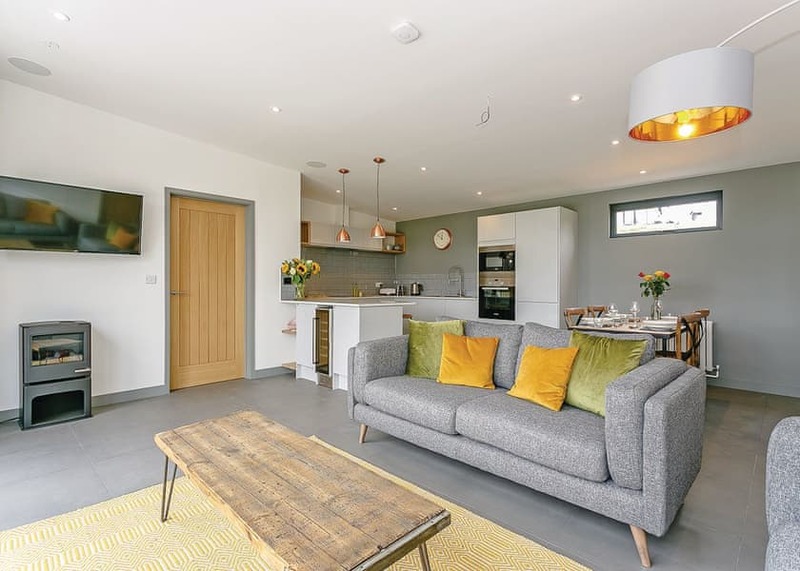 Perfect for a small family break or romantic retreat. No pets. 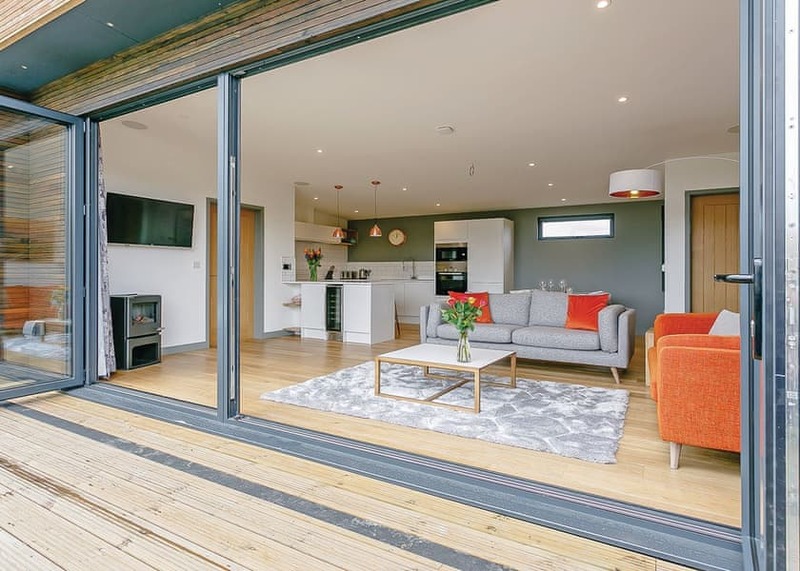 Have you been to Swanborough Lakes Lodges? Please submit your review so that others can benefit from your experience. 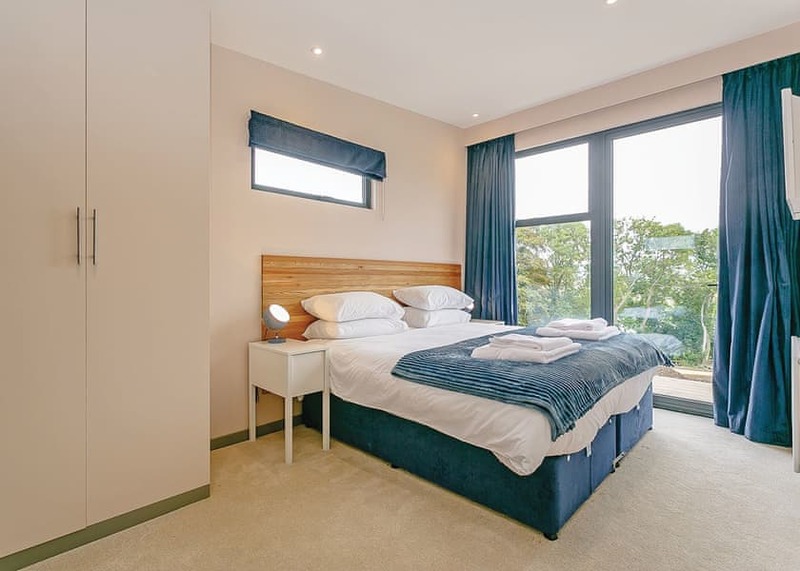 Important note: Information provided here about Swanborough Lakes Lodges is based on our best knowledge. However, please check with Swanborough Lakes Lodges before booking to ensure that you have the information required. 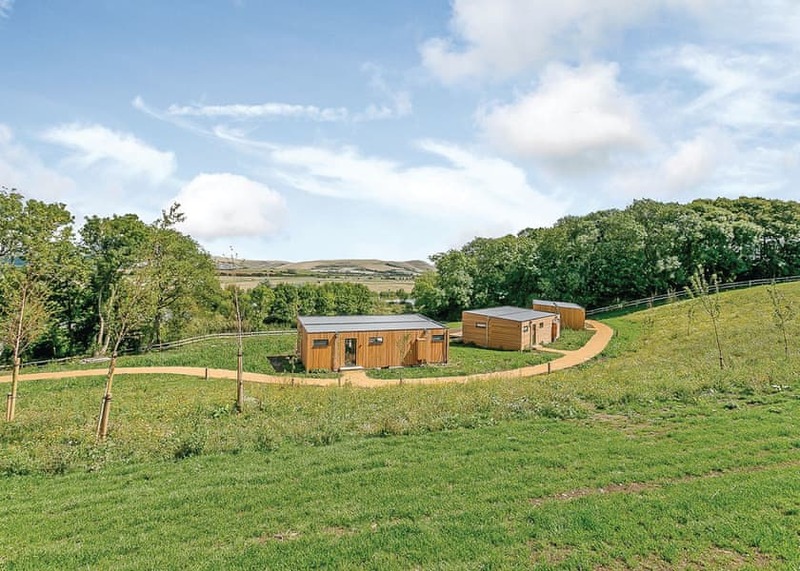 Reviews are the sole views of the contributor and do not necessarily represent the views of CampsitesandCaravanParks.com or Swanborough Lakes Lodges.